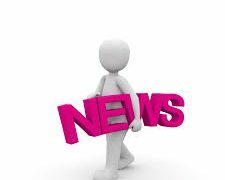 Today’s news is about over 200 known dead in Mexico earthquake with an intensity of 7.2 magnitudes;, Hurricane Maria approaching Puerto Rico, UAE witnessing the higher growth in foreign direct investment. Lionel Messi coming up with four more goals to early season tally and Leonardo DiCaprio’s foundation giving more than 20 million dollars this year. 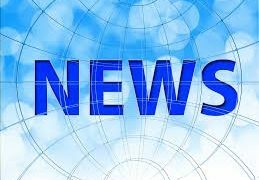 Watch important news updates of the countries around the World. Watch News updates of various Countries of the World. Watch news updates of various states of the country including two Telugu states of Andhra Pradesh and Telangana. Watch important news updates of various countries of the World including two Telugu states of Andhra Pradesh and Telangana. Watch News updates of various countries of the World and also watch the news updates of two Telugu states of Andhra Pradesh and Telangana. Watch news updates of various countries of the World and also watch news from two Telugu states of Andhra Pradesh and Telangana. Watch important news updates from various countries of the World and also various states of India. Watch News updates of all the countries. Watch important news updates of various countries of the World and also watch news updates of two Telugu states of Andhra Pradesh and Telangana. Watch important news updates of various countries of the World and also watch news of two Telugu states of Andhra Pradesh and Telangana. Watch some of the important news updates of various countries of the World including two Telugu states of Andhra Pradesh and Telangana. Watch important news updates of various countries of the World. Watch important news updates of various countries of the World including two Telugu states of AP and Telangana. Watch important news updates of various countries of the World and also watch news from the two Telugu states of Andhra Pradesh and Telangana. 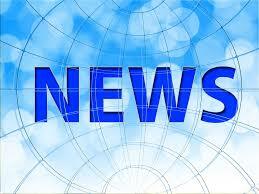 Watch important news updates of various parts of the World including India and the World. Watch important news updates of various countries of the World and also watch the news updates of two Telugu states of AP and Telangana.